What is Malware and Software Problems? Anyone who has a computer has probably heard about malware in one form or another. Most people recognize that it’s not a good thing. But you may not know exactly what it is. 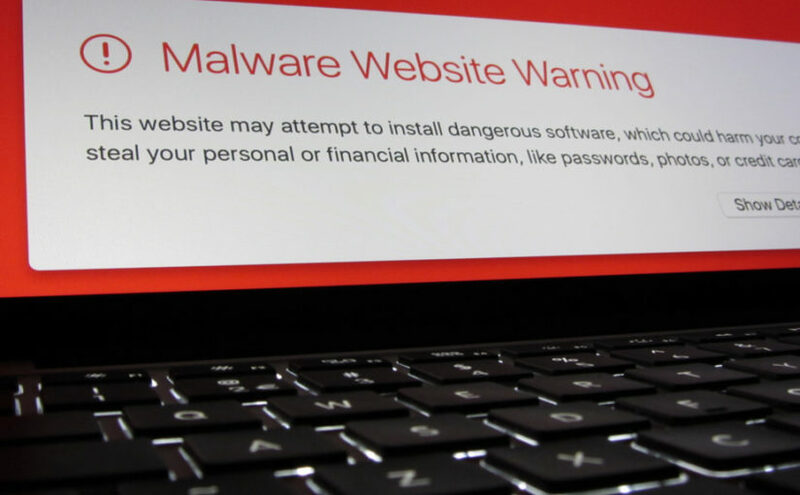 The term “malware” is a combination of the words “malicious software.” It comes in many forms, including viruses, spyware, Trojans, and other things. Malware is developed by people who are called “black hat” developers. They will often sell their skills to the person who offers the highest amount of money. These highest bidders can be anyone from a criminal organization who are trying to get into the digital world or even government agencies who are looking for ways to access locked data. As mentioned, there are several different kinds of malware. Each of them functions in a different way. In the end, they will cause damage to a computer that can (hopefully) be repaired by a technician. Computer viruses act very much like natural viruses and will attach to clean, healthy files and damage them. They can delete these files or corrupt them. Making a computer unable to run properly or damaging its core functionality. This malware can disguise itself as something that is legitimate to cause software problems. Trojans are pretty discrete and will create a backdoor into a person’s computer security. If that happens then other malware can get in as well. This issue was developed to spy on a person. It often runs in the background and records what a person does online. Including taking note of their credit card numbers, passwords, and how they use the internet. If this malware gets on a computer, it will encrypt all your files and threaten to eradicate everything unless a ransom is paid to the malware’s owner to have it removed. This isn’t necessarily malicious, but it can be annoying. This malware will often undermine the security that is in place on a computer. If that happens it can show the person various annoying ads. Adware can make it easier for other malware to get in, so it can lead to something malicious. Protecting a computer against malware can involve installing antivirus or anti-malware software. Very good programs that we use to protect our customers are Panda Endpoint Protection Plus and Bitdefender GravityZone Business Security. Both are business class security programs that are much better than retail versions sold at local stores. Another thing to keep in mind is not clicking on strange links in emails or visiting websites that seem suspicious, this is a good way to keep a computer free of malware. Malware comes in different shapes and forms and removing it can be tricky and require a special knowledge and software. It can be more than annoying to have a computer infected with malware, it can result in personal information falling into the wrong hands. If your computer gets infected, our technicians at Total Tech Care 360 can diagnose and correct the problems for you. Next Next post: 3 Signs That Your Computer May Have a Malware Infection.